Got kids so don’t want to lash out on expensive furniture that will just get ruined? Then this is Entertainment Unit for you! It fits a 32″ TV comfortably and the shelf is perfect for keeping that DVD player or paid TV box up and out of the way. 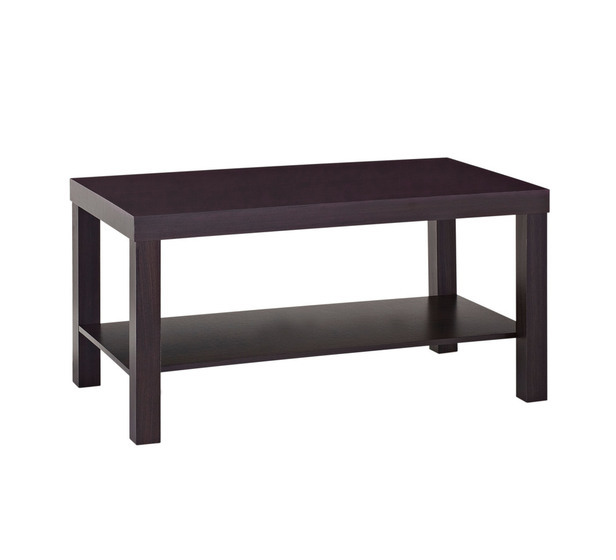 If you outgrow that 32″ TV then this doubles as a versatile table for any area of the house – kids play table?